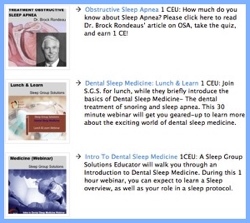 Hear from a few of the thousands of dentisst who have participated in SGS’s Dental Sleep Medicine Seminars. 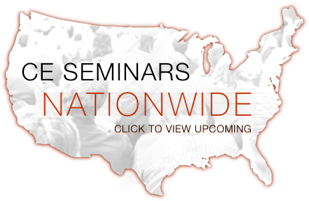 Earn a CE Credit, FREE! Copyright © Sleep Group Solutions, Inc. All right reserved.